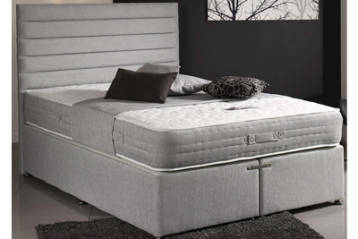 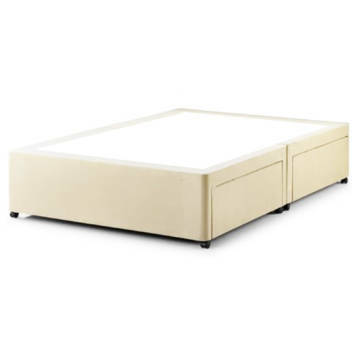 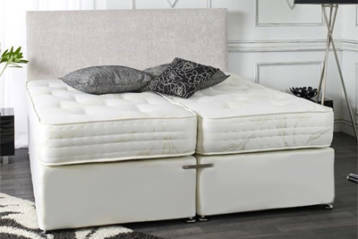 The divan base is constructed from a sturdy wooden frame surrounded by fabric. 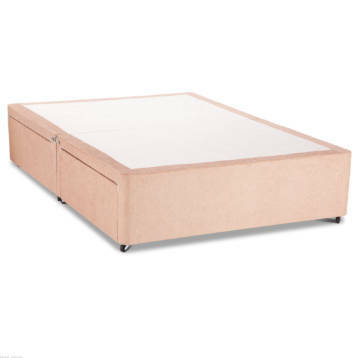 It is usually placed on castors or wheels for easy maneuverability. 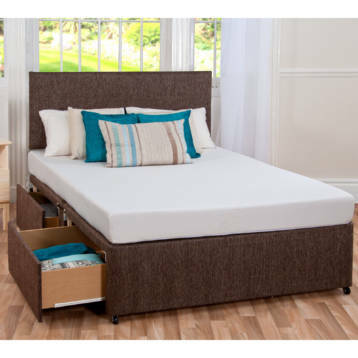 It can include drawers and a headboard. 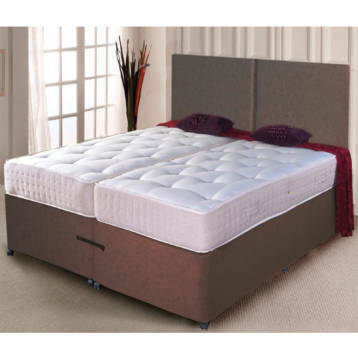 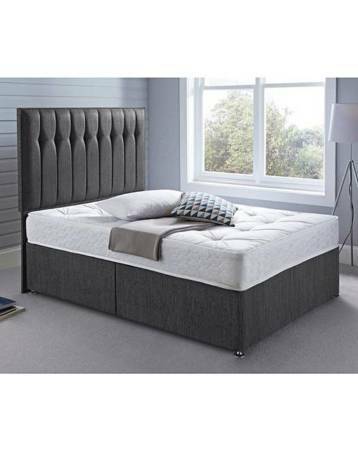 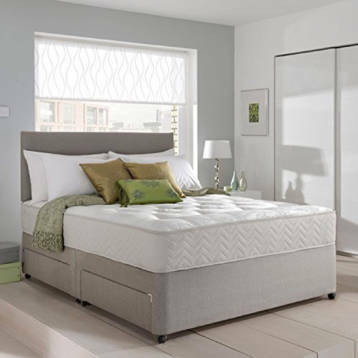 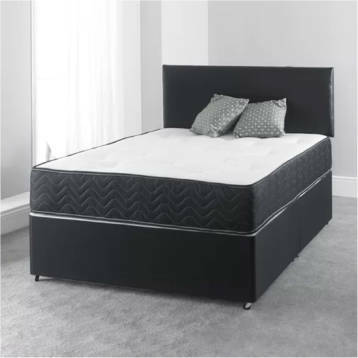 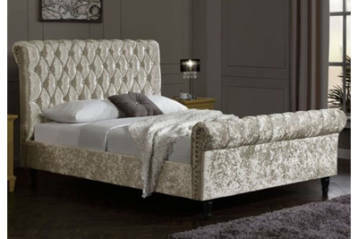 Compared with standard bed frames, divans offer a wide variety of extra features and are great value for money.